Years of poor economic governance and misuse of state resources has left the Gambian economy in a perilous state. Under the plan, government will undertake major reforms in a bid to enhance macroeconomic management for sustainable and inclusive economic growth and poverty reduction. This will be achieved through prudent fiscal management, debt sustainability measures, broadening the tax base and improving tax efficiency, as well as implementing Public Finance Management reforms. 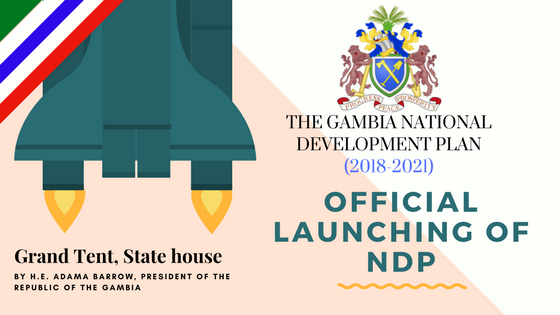 Government will design and implement sound monetary and flexible exchange rate policies for price and exchange rate stability while also strengthening the State Owned Enterprises (SOEs), as well as financial governance institutions,such as the, Central Bank of The Gambia (CBG). 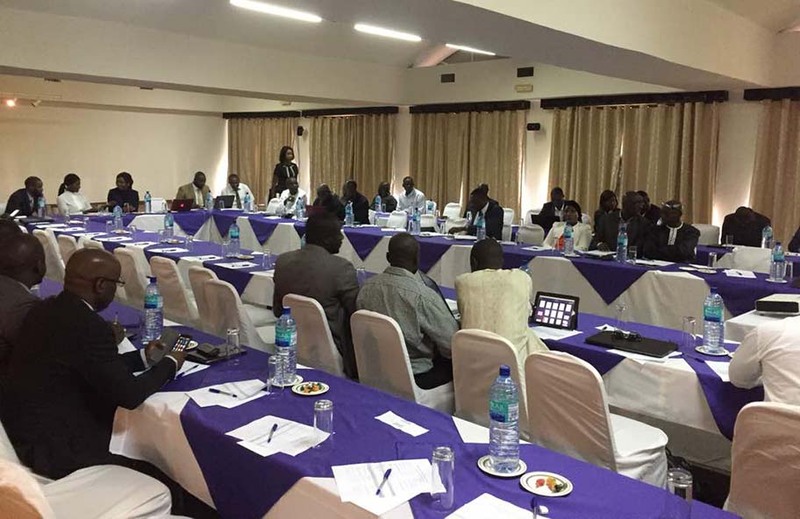 Government will also strengthen and deepen Gambia�s financial sector to ensure that barriers in access to finance to the private sector, including for agriculture, women and youth are eliminated.